All the rich codes leads me to think that many sensors can't go bad, on both banks. I don't "think" it's one of those sensors. I have read some other posts and researched what little information is out there for Volvo S80’s and found a lot of people said 90 per cent of the time it’s the plugs and coils. Those are now new and made no difference. So now I have this part next in line to change, the purge valve, that controls something in the turbo. Any advice? Should I be looking somewhere else? Another thread I read said something about a metal flap that can get stuck in the turbo? Last edited by coachplato; 07-17-2018 at 04:47 PM. I wouldn't call a 16 year old car that has a few issues a "lemon". Let's start with some basics here. The codes that you have suggest a plugged exhaust system or bad intake air management. It is hard to tell with all of the codes and I agree that a car can't have that many sensors go bad at once. Start by clearing the codes. Then, drive the car. When done, see what code sets. It might take a few miles of driving to set the codes. You were smart to change the plugs and coil packs as it certainly takes that out of the loop. 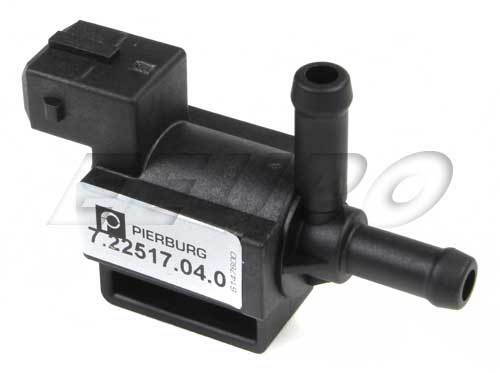 I have solved nearly all of my fuel trim issues on older Volvos by changing the air mass meter. They don't last forever and something is telling the engine that there is more air than there really is so focus on that. This problem was on a newer S80 with the 2.5T but same issue with the rotted vacuum lines. Check for vacuum leaks. Pay close attention to the plastic pipes going over the engine to and from the turbo and the hose that connects to the fresh air pipe near the air box. +1 on the vacuum leaks as you have 14 year old hoses and plastic bits in play here. You may need to have a shop do a smoke test as some of the issues can be hard to spot. How many vacuum lines are there, and where do I find a diagram or photo would be better? are they all small 3/8 inch sized? There are probably a half dozen or so vacuum lines, about 3 sizes in all. I would recommend starting with those closest to the intake manifold and trace all of them back to their connections. Over the years, there have been a fair amount of discussion around the three hoses that connect to the turbo boost sensor. In a recent repair job, I made an entirely new harness out of stock hose we had on hand.